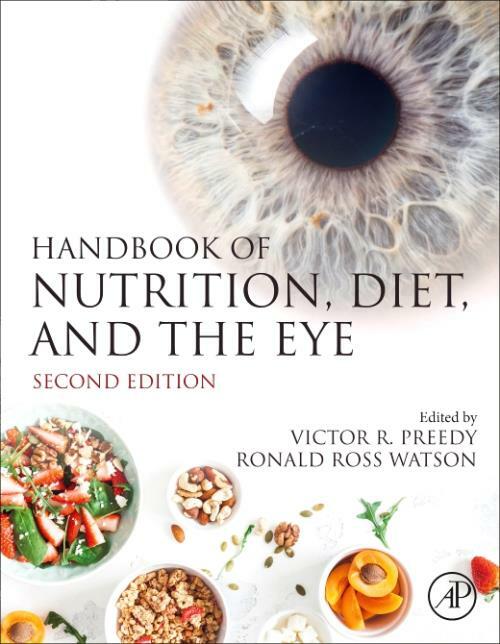 Handbook of Nutrition, Diet, and the Eye, Second Edition, thoroughly addresses common features and etiological factors on how dietary and nutritional factors affect the eye. The ocular system is perhaps one of the least studied organs in diet and nutrition, yet the consequences of vision loss are devastating. There are a range of ocular defects that have either their origin in nutritional deficiencies/excess or have been shown to respond favorably to nutritional components. Featuring a new section on animal model studies where both the ocular problem and dietary remedies can be varied, there are also new chapters on dietary supplements.